Designed by the French designer David Turpin the POP handset combines classic style with a contemporary edge and is finished with a luxurious soft-touch texture. The handset has been manufactured with a high quality speaker and microphone and can be used with all mobile phones with 3.5mm ports (Which is available on every new phone nowadays). 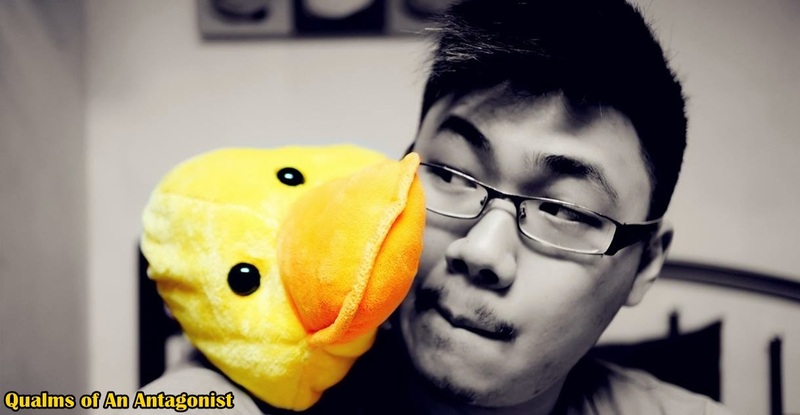 You can also use it for your VOIP calls like Skype/MSN Messenger. 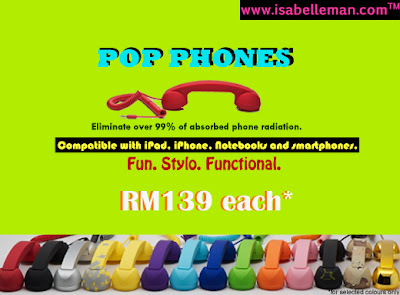 Available in an array of colours for only RM139. 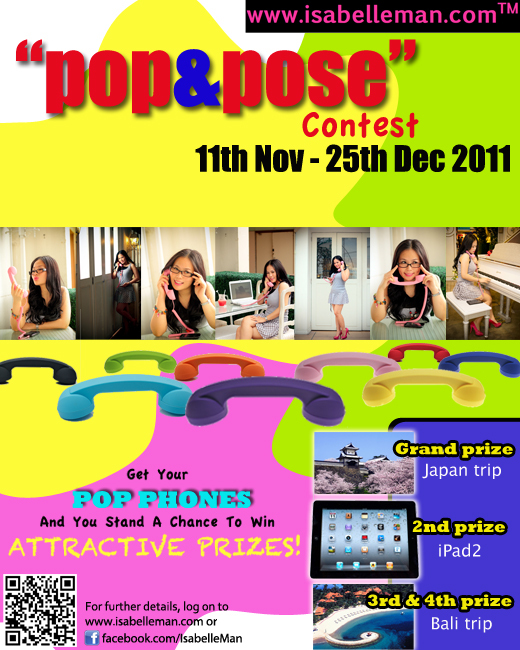 omg i wanna win the japan trip instead of getting a POP Phone!